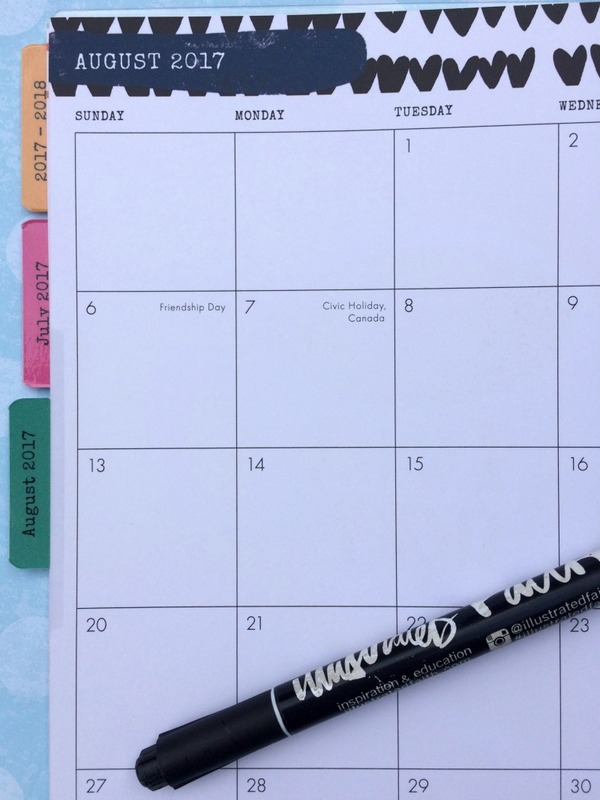 I am partnering with DaySpring to show you how to get organized with the new Illustrated Faith Agenda Planners. All thoughts and opinions are my own. This post contains affiliate links, which means I receive a small financial compensation if you make a purchase using this link. 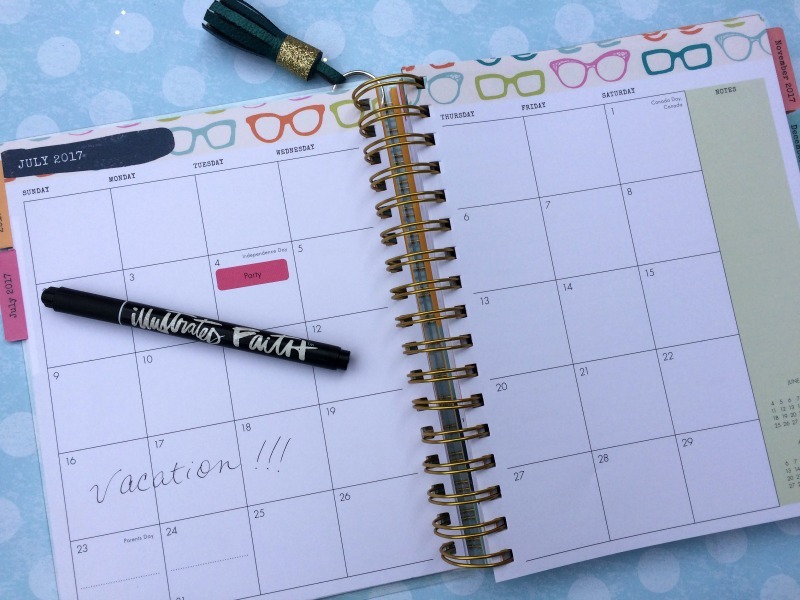 I am a planner girl...I like to write things down and check them off my list! Even though I keep my appointments in my phone, I still like to carry a planner to write my to-do list, blog post idea, important information, and any other thing that may come to my mind. I have not found one brand of planner that I am loyal to yet, as I like to try different styles. 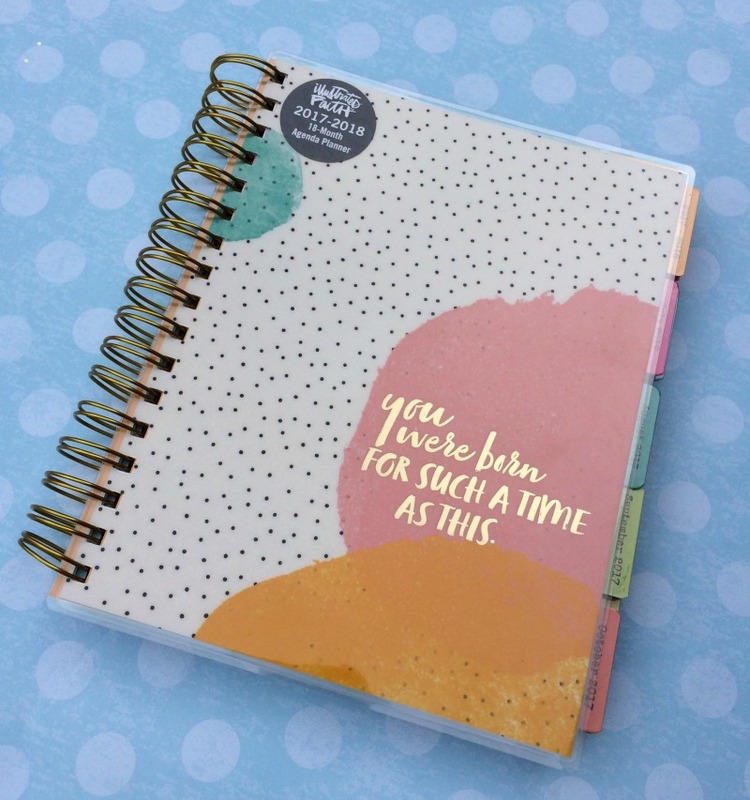 But, I am loving these new 18 Month Agenda Planners from DaySpring! 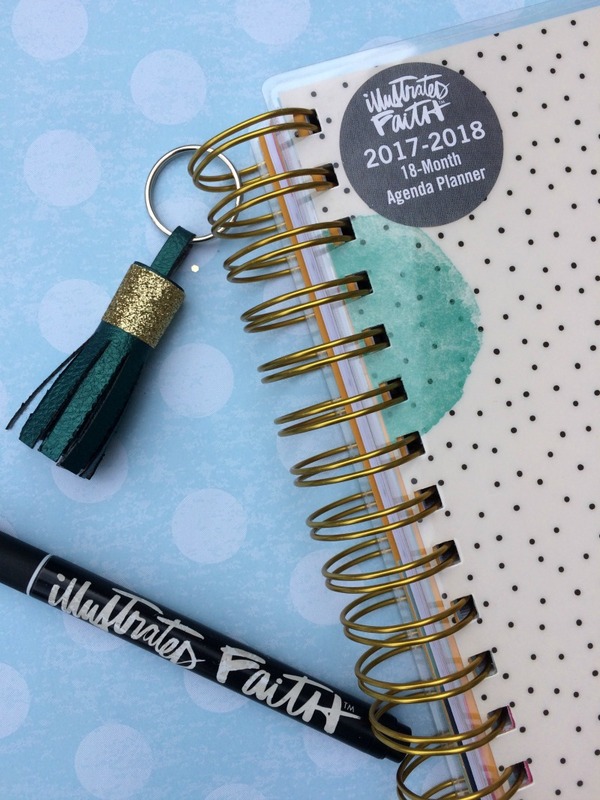 As you all know, I love to Bible Journal and am a fan of the Illustrated Faith line, so I was excited to get a chance to review one of their new planners before they went on sale to the public! Some of the features are a 2-page month-at-a-glance spreads, an area in the back for notes, a 2-page spread for the week, and colorful stickers to decorate your pages with! I did a quick flip through video on Facebook last week. In case you missed it, you can click below to watch it! 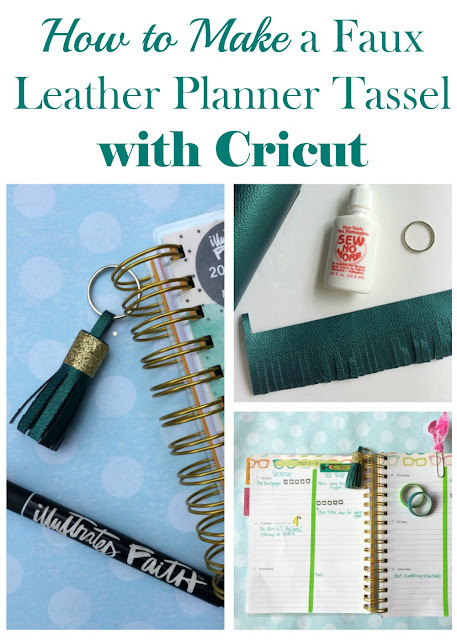 I also like to personalize my planners, so I am bringing you a fun and easy DIY tutorial on how to make a faux leather tassel for your planner. 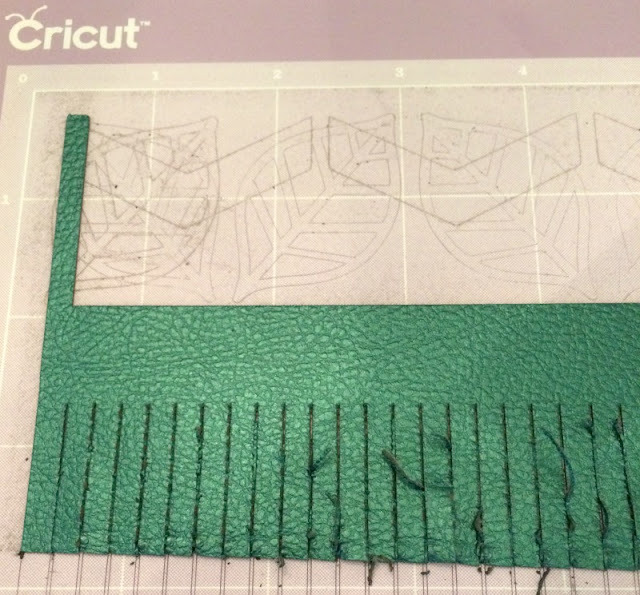 In the Cricut Design Space, I used one of the Make It Now projects to create the tassel pattern. If you do not have a Cricut machine, you can cut the faux leather by hand. 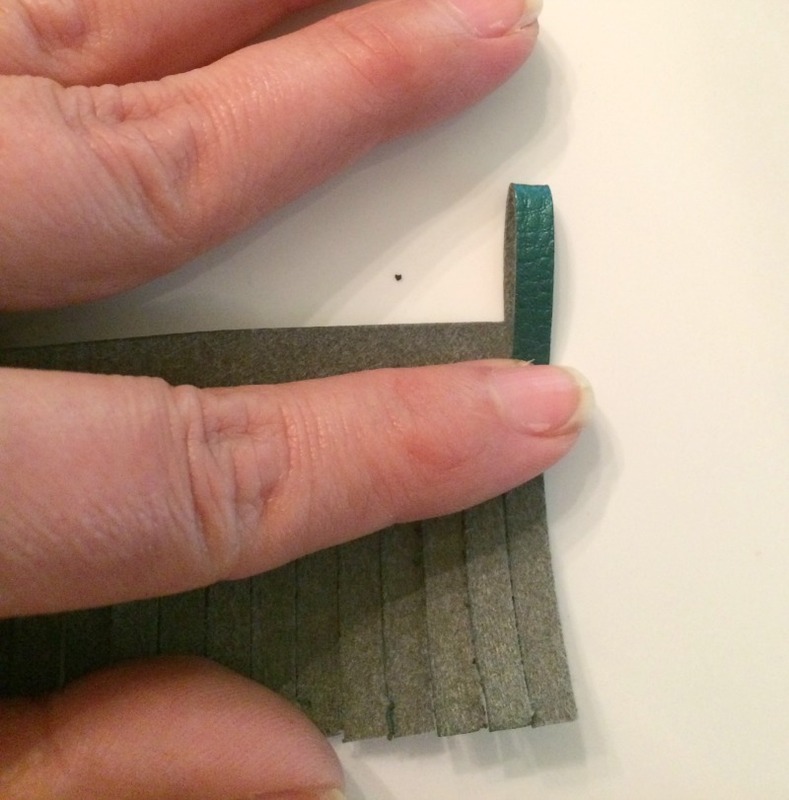 Once the leather is cut, fold down the tab and glue in place. 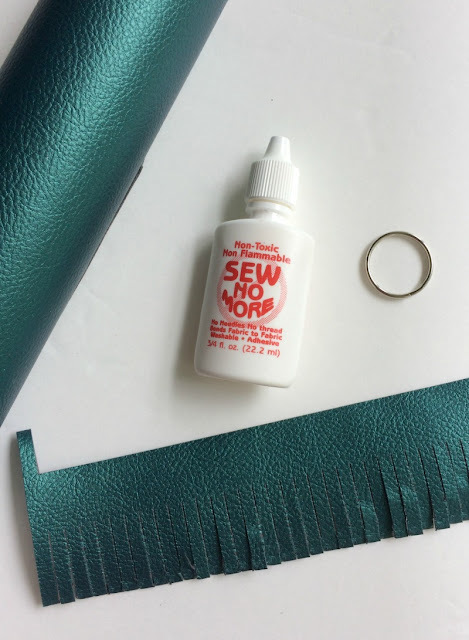 Apply a thin bead of fabric glue to the long, top edge of the tassel and slowly roll it up, until you get to the end. I used a chip clip to hold it together until the glue was dry. 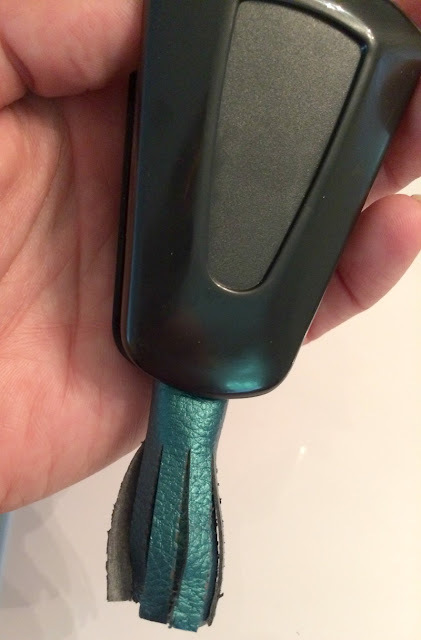 Thread the key ring onto the loop at the top of the tassel. I added a piece of gold glitter washi tape around the top to give it some bling and match the gold foil on the front of the planner. 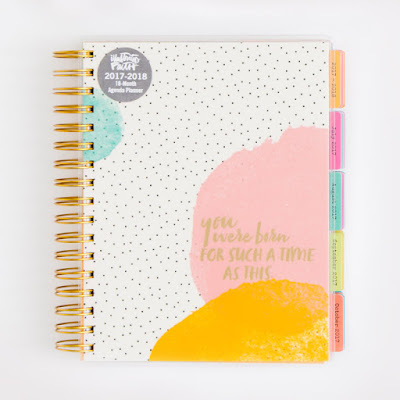 Head over to DaySpring and check out the five new agenda planners and let me know your favorite design! I like this planner, but it is so hard to choose because they are all cute! I agree! I love all the covers!